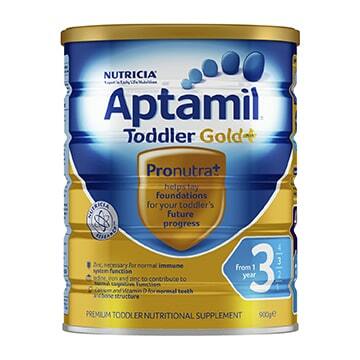 Aptamil Gold+ 3 Toddler Nutritional Supplement From 1 year 900g is rated 5.0 out of 5 by 22. Rated 5 out of 5 by ivan001 from as good as before After the age of one, because the baby is not easy to digest the fresh milk, I started to try this brand of milk powder. It didn't disappoint me in general, and the baby liked it. First of all, the texture of the milk powder, it is more delicate, but it does not feel so easy to rush and melt a little agglomeration, which may be related to the vitamin added in the milk powder. Second, its taste is not very sweet. And it's easier to digest, which is more important to me. So I chose this milk powder. 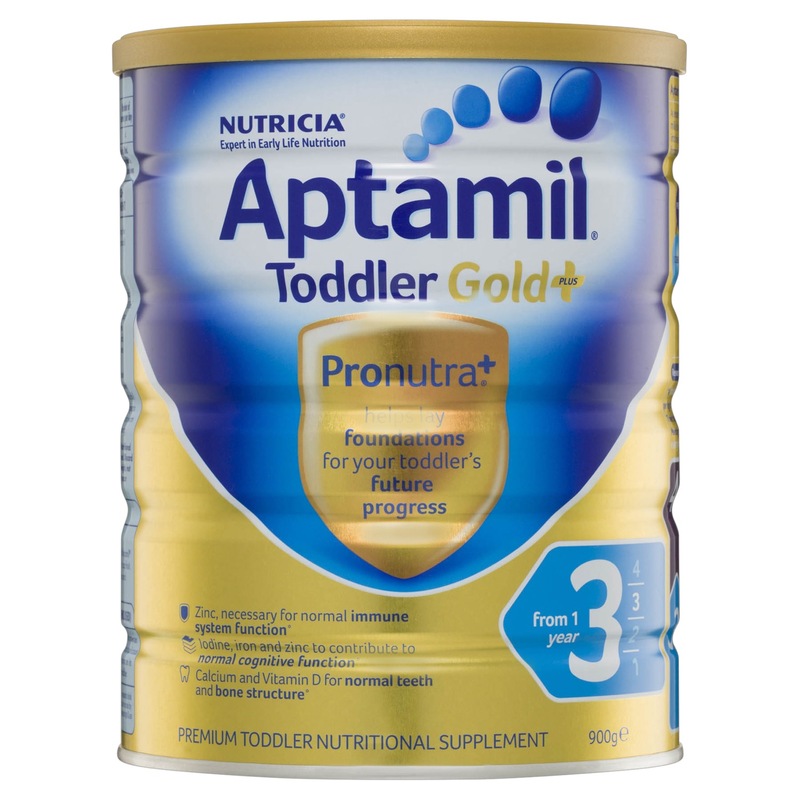 Rated 5 out of 5 by lucy123456789 from GREAT TODDLER FORMULA This formula is great for toddler. Rated 5 out of 5 by Lotusli from Baby Loves The Taste Bought another brand，baby didn't like it，this one is a bit more sweet. Rated 5 out of 5 by batrarobnn from Bub loves the taste It's great formula milk, the bub loves it. The only problem is that sometimes it's hard to find at the stores.